Princess Cruises has recently refurbished the 2,000-guest Sun Princess following a two-week refit in Singapore. The enhancements continue Princess’ ‘Come Back New Promise’ campaign, with £330m being invested across the line’s fleet of 17 ships. The refit comprises of a redesigned youth centre – Camp Discovery – which was created in partnership with the Discovery Channel. Children and teens can make new friends and participate in activities specially designed to help them discover, play and fuel creativity. Other changes include the addition of club class mini-suites, Princess Cruises’ premium stateroom category, and a number of enhancements and upgrades to the onboard shops, like the addition of Burberry, Coach, Longchamp and Guess. Plus, the line’s signature logo has been added to the ship’s bow. Jan Swartz, Princess Cruises’ president, said: “Southeast Asia, Australia and New Zealand have always had an allure for travellers and cruising is one of the best ways to explore them. 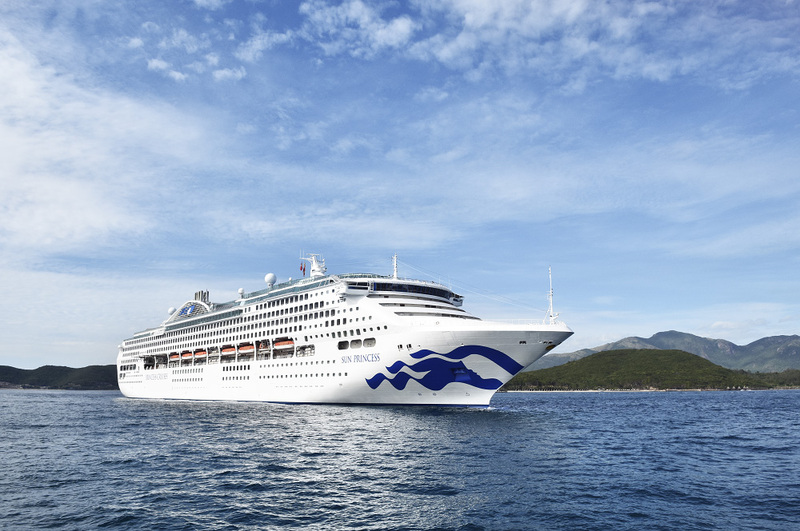 Meanwhile, Princess Cruises has recently confirmed that in 2020, Sun Princess will be docked in Yokohama Port and serve as a ‘floating hotel’ during the Tokyo Olympics to help support local accommodation. The vessel will be chartered by a Japan travel agency for 19 days.